Overview 1. Type : CISS tube connector 2. 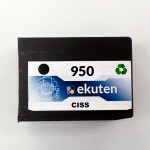 Compatible for HP, Canon, Epson, Brother CISS .. 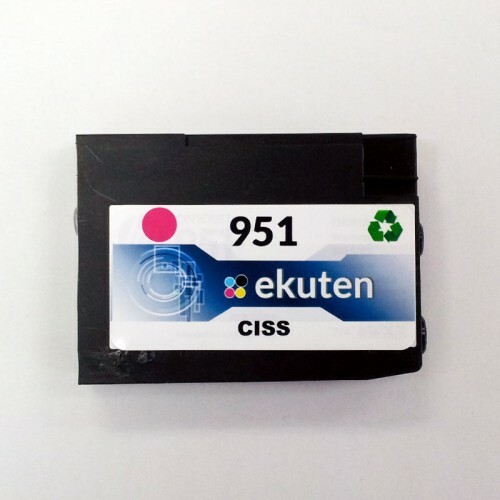 EMPTY CISS For HP 950/951 500ml Ink Tank (w/o Cartridges) For HP officejet pro 8100,8600, 8610, 8620.. Via Fedex & U.S. Postal Service. We sell the high quality ink products. We have 5 years of professional experience. We are a leading CISS(Continuous Ink Supply System) & Ink company who uses proper ink & cartridges to manufacturing CISS & Ink. We are a reliable company in CISS & remanufacturing industry. also we sell CISS accessory and ink refill kits. 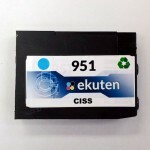 ekutenTM is a registered trademark of ekuten Inc., the ekutenTM logo and all the photos of our products are properties of ekuten Inc. Copyright © 2016, Pro Ink Shop, All Rights Reserved.